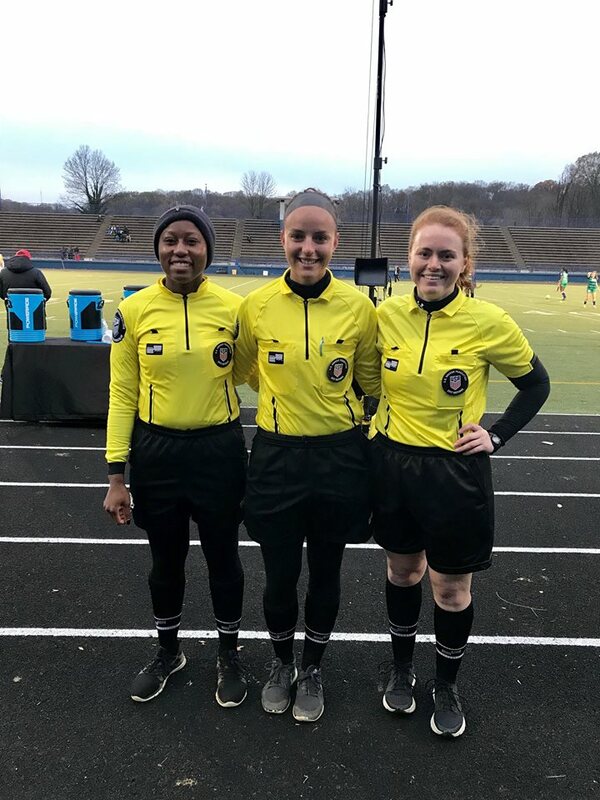 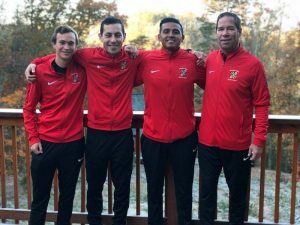 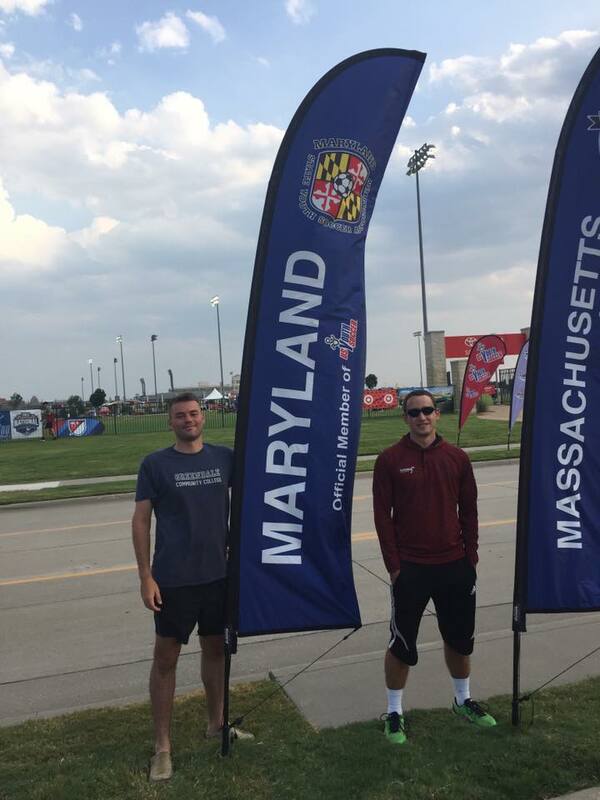 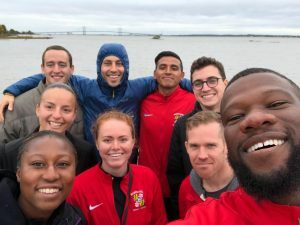 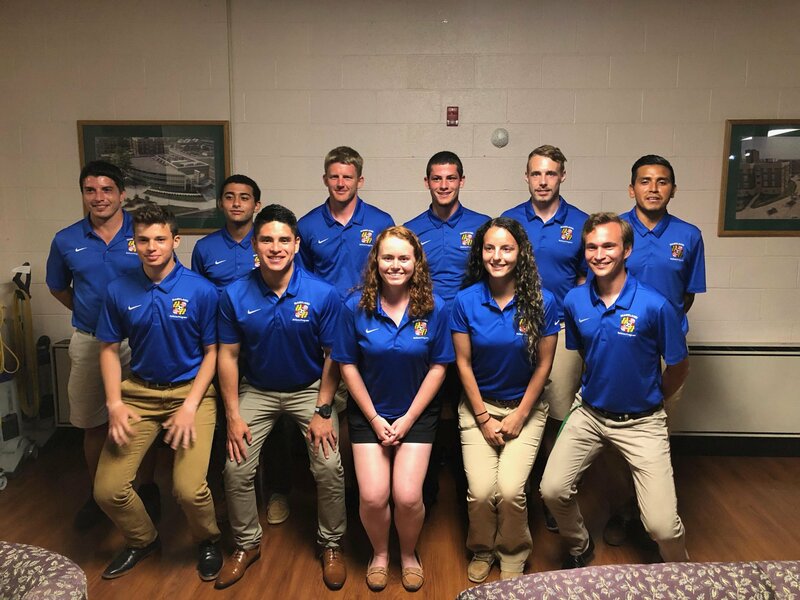 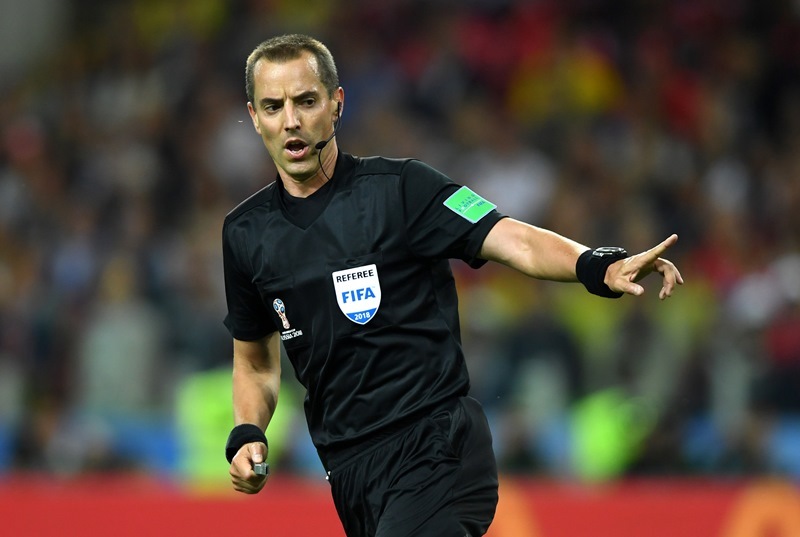 The Maryland Soccer Referee Mentoring Program is designed to help individuals maximize their abilities as a referee and to help them advance to the highest level possible. 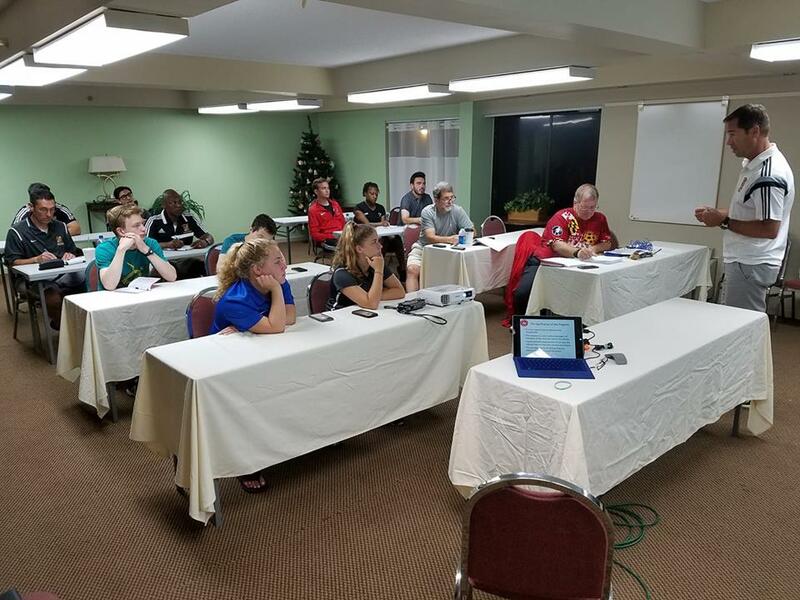 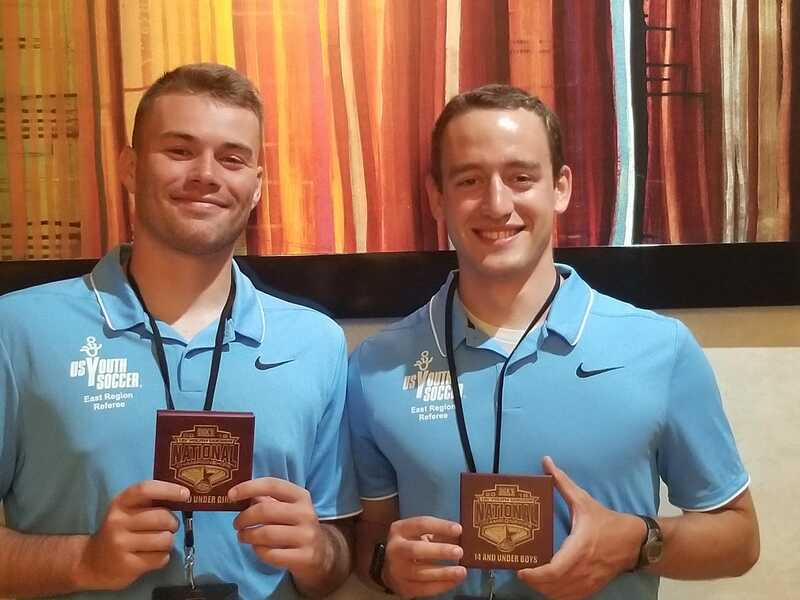 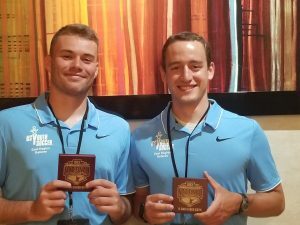 The mentoring program is available to any United States Soccer Federation licensed referee willing to devote the time and effort necessary to improve themselves. 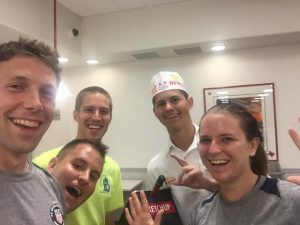 It’s a lot of work, but it’s also a lot of fun! 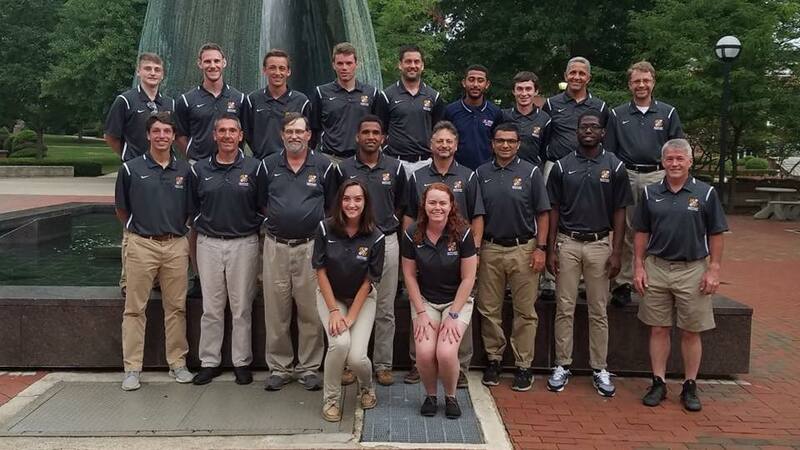 For information concerning the Mentoring Program and mentoring events, contact, please Rob Fereday or Larry Mittleman. 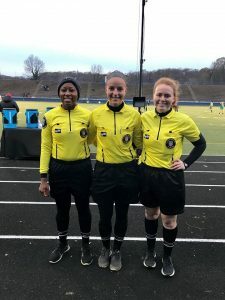 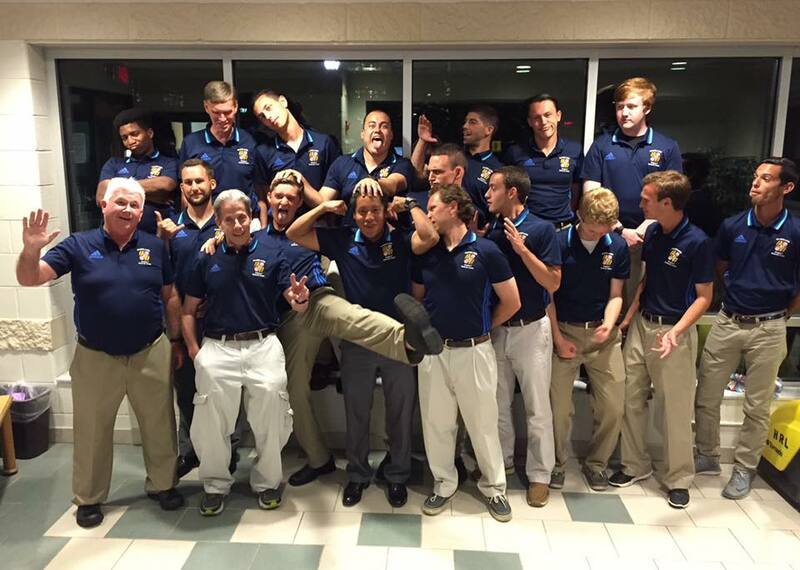 Follow the Maryland Soccer Referee Mentor Group on Facebook.